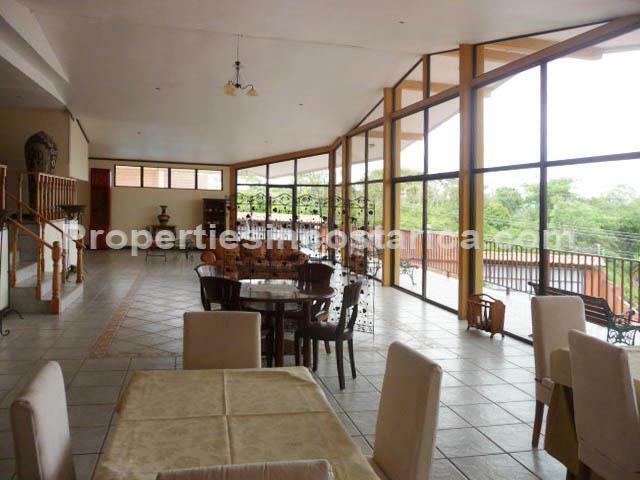 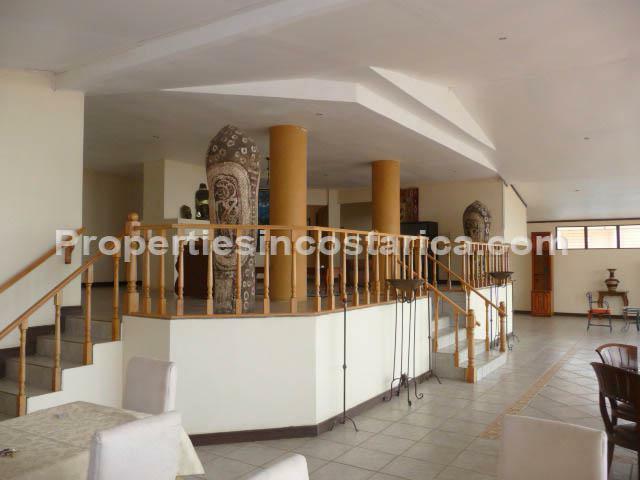 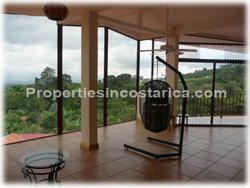 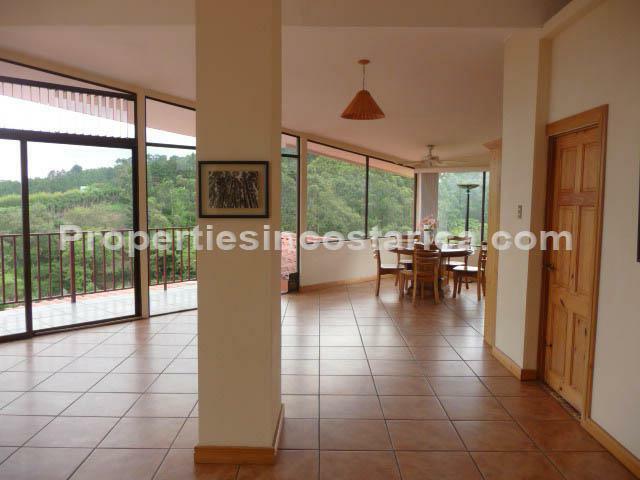 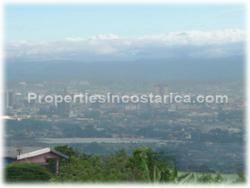 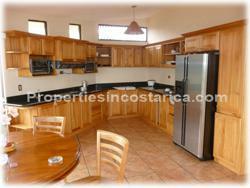 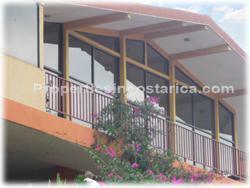 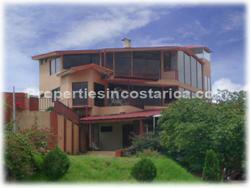 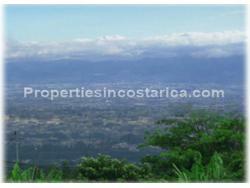 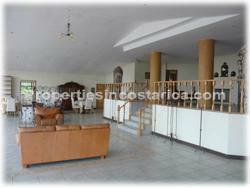 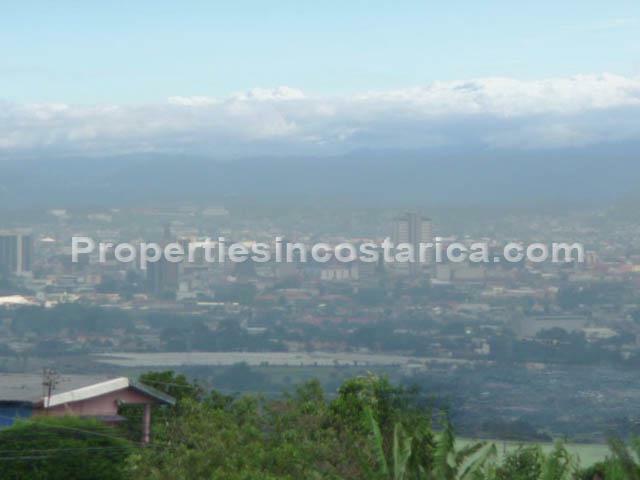 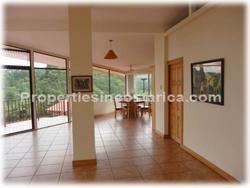 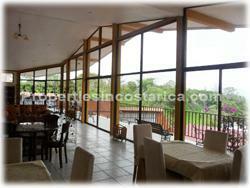 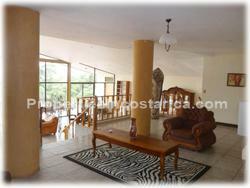 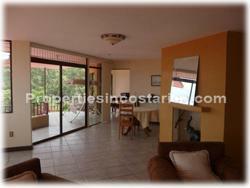 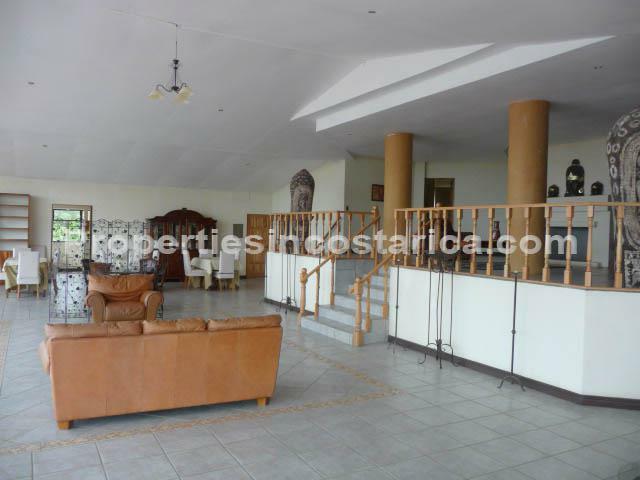 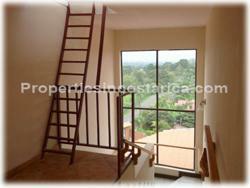 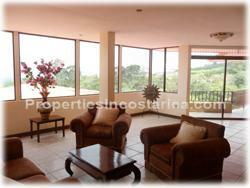 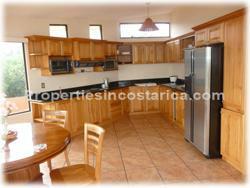 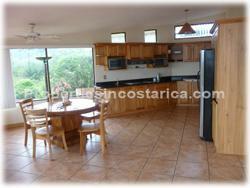 Towering 3 level mountain residence available for sale or rent. 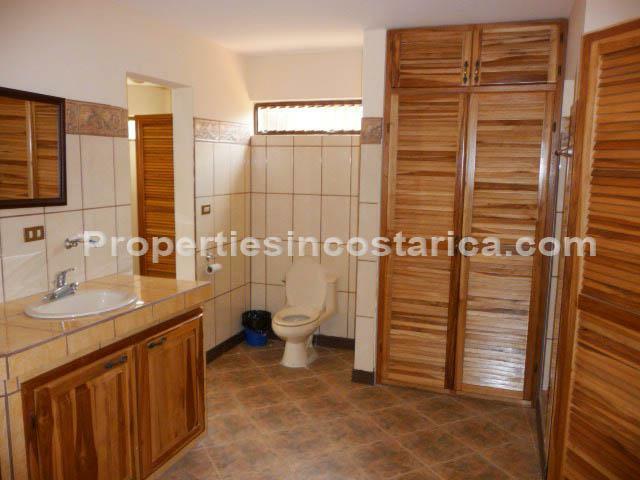 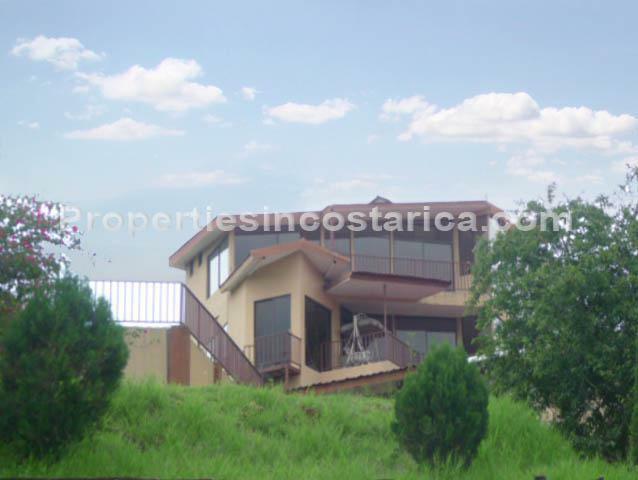 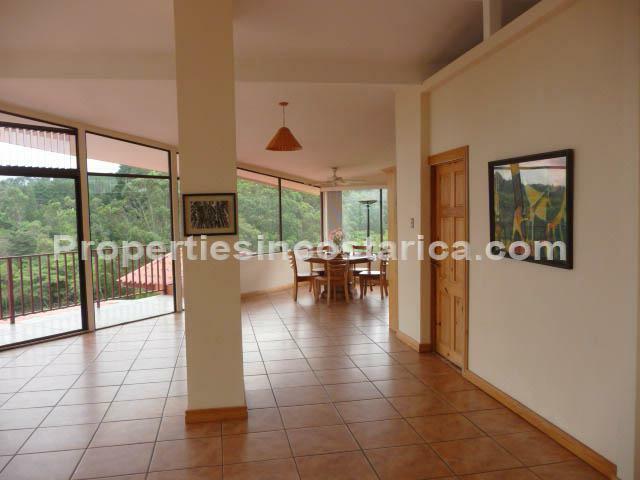 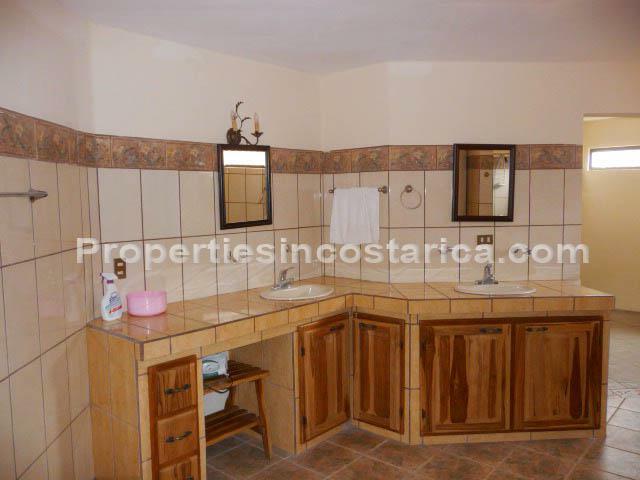 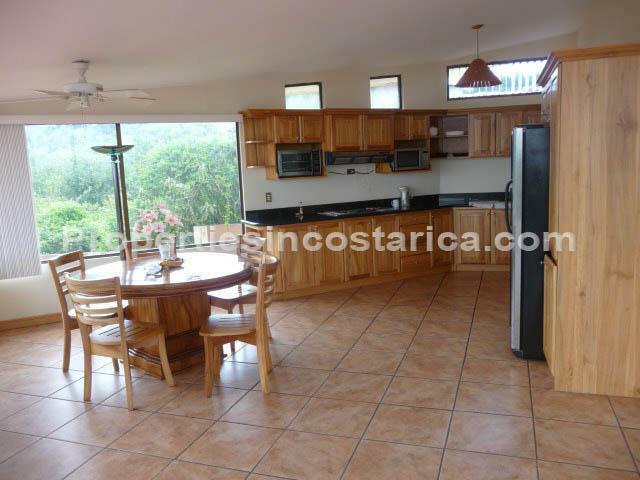 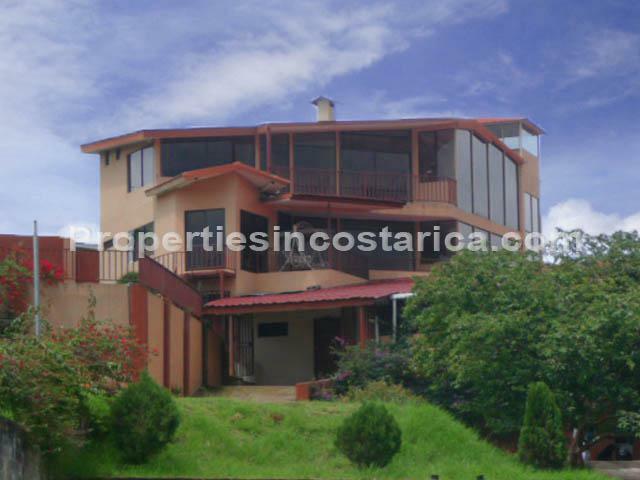 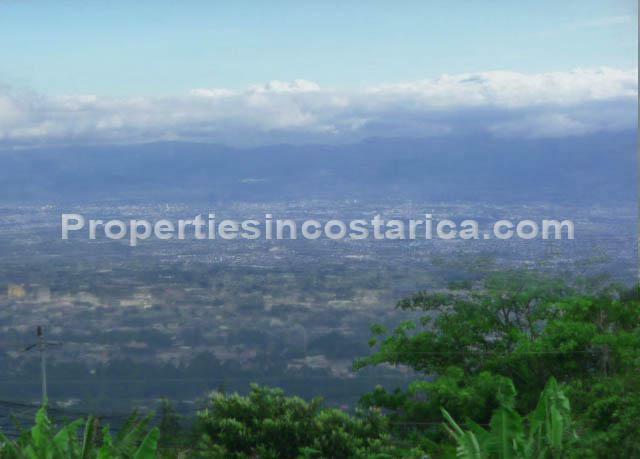 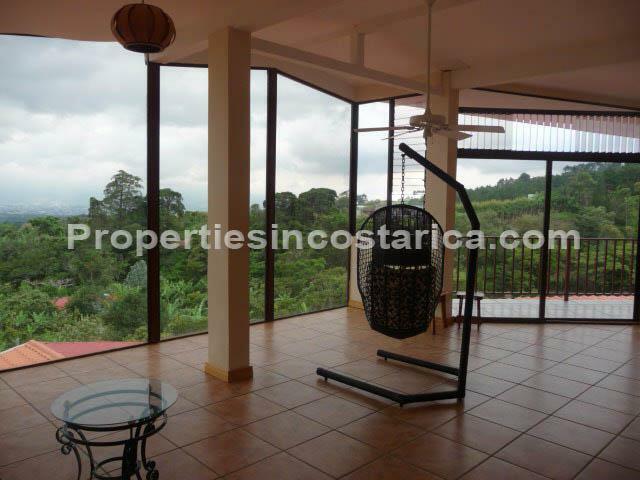 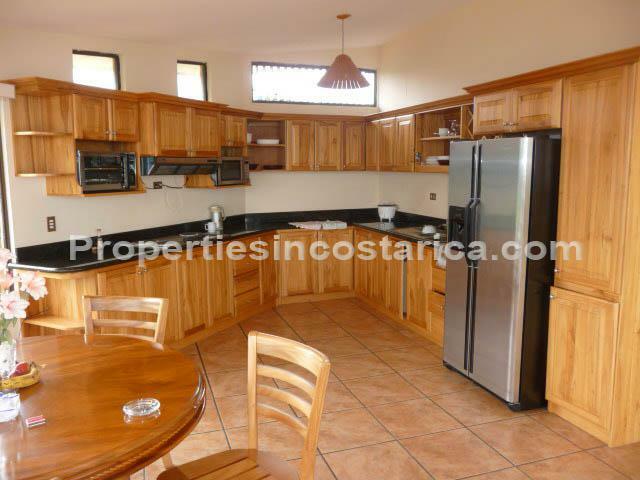 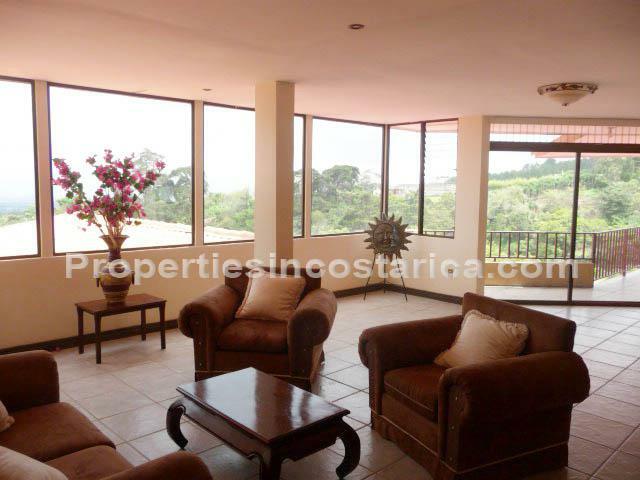 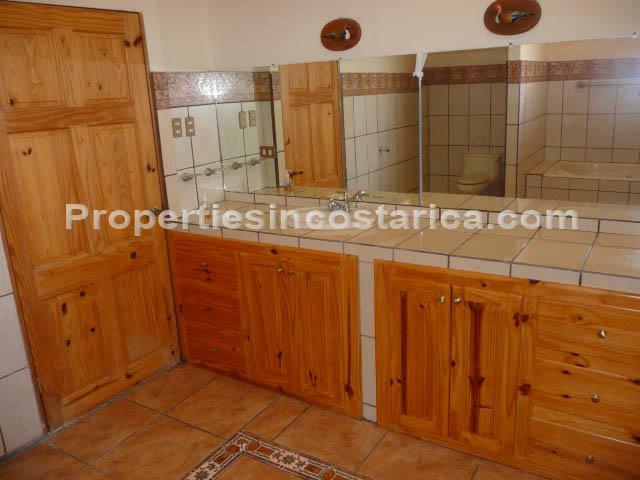 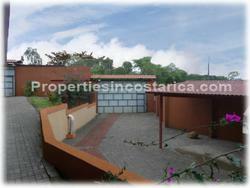 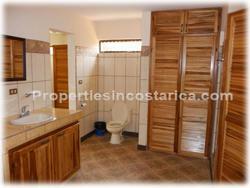 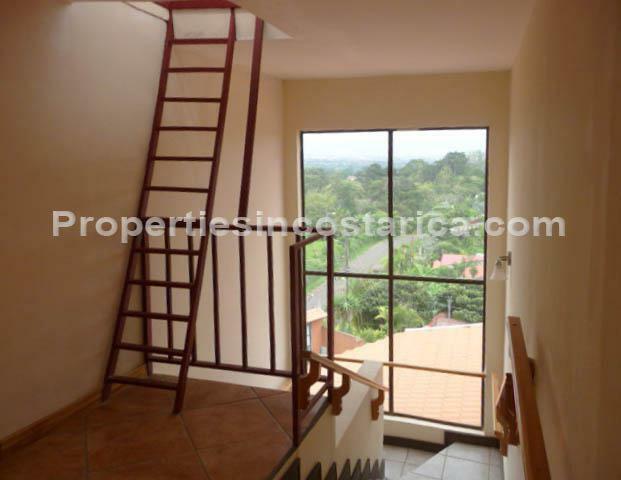 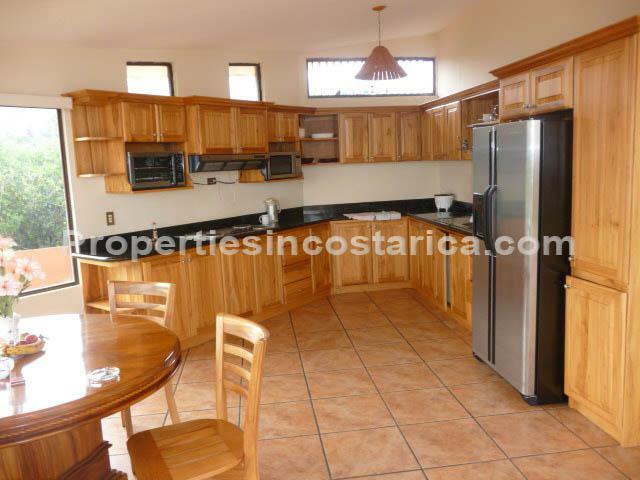 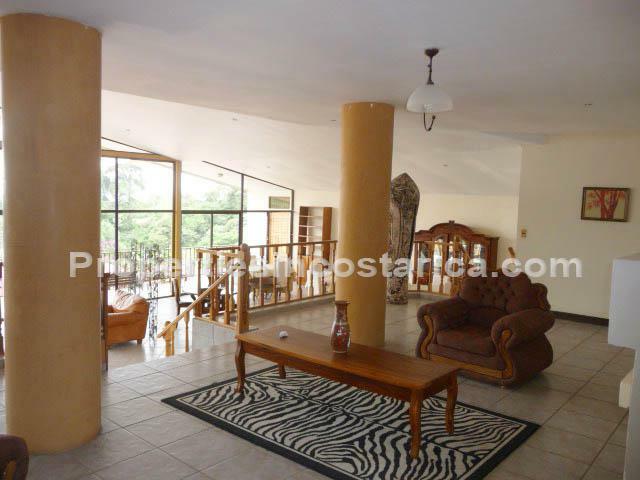 You will enjoy matchless San Jose´s Central Valley views where you will enjoy the urban landscape mixed with beautiful greenery, this house is near a river and woods. 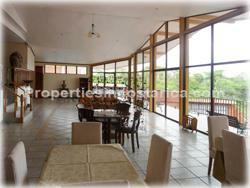 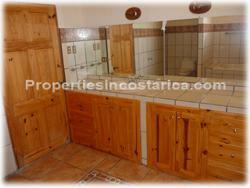 The property is very spacious and it could be turned into a lodging business.